Congresswoman Kyrsten Sinema, the Democrat nominee for U.S. Senate in Arizona, referred to her home state as “crazy” while speaking at a political event in Texas in 2011. Sinema is currently in a tight race with GOP Congresswoman Martha McSally to fill the seat currently held by retiring Republican Sen. Jeff Flake. 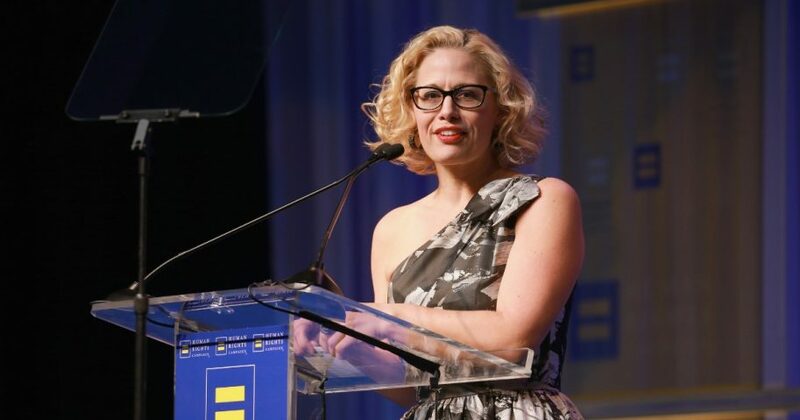 “When we grew up I remember in first grade we learned a song about Arizona because Arizona is the state of the five ‘c’s,’ so cattle, copper, citrus, cotton and climate,” Sinema, then a state senator, told the Texas Stonewall Democratic Caucus, a pro-LGBT group, in a video uploaded by the conservative Reagan Battalion on Thursday. 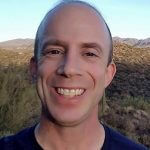 The lawmaker went on to hit Republicans, who controlled the Arizona state legislature. Do you think Sinema's comments about Arizonans were appropriate? Sinema targeted GOP legislators for their passage of a bill aimed at empowering local law enforcement to enforce immigration laws, known as SB 1070. “Make no mistake about it, this is a national strategy to make mainstream hatred that has been highlighted and flourished in the Arizona state legislature,” she said. The Supreme Court ultimately struck down significant portions of SB 1070, determining it intruded on immigration policy, which the Constitution makes the responsibility of the federal government. Sinema also pointed to Arizona’s informed consent laws, regarding abortion, saying they are another example of the crazy legislation coming out of her home state. However, an ABC15/OH Predictive Insights poll published Tuesday gives McSally a six point advantage, 47 to 41 percent, while a CBS News/YouGov survey shows Sinema ahead by three points, 47 to 44 percent. McSally supports Trump’s proposed border wall, while Sinema does not, the Arizona Republic reported. Brewer, who endorsed McSally in May, and Transportation Secretary Elaine Chao appeared at an event for the candidate on Monday in Arizona.